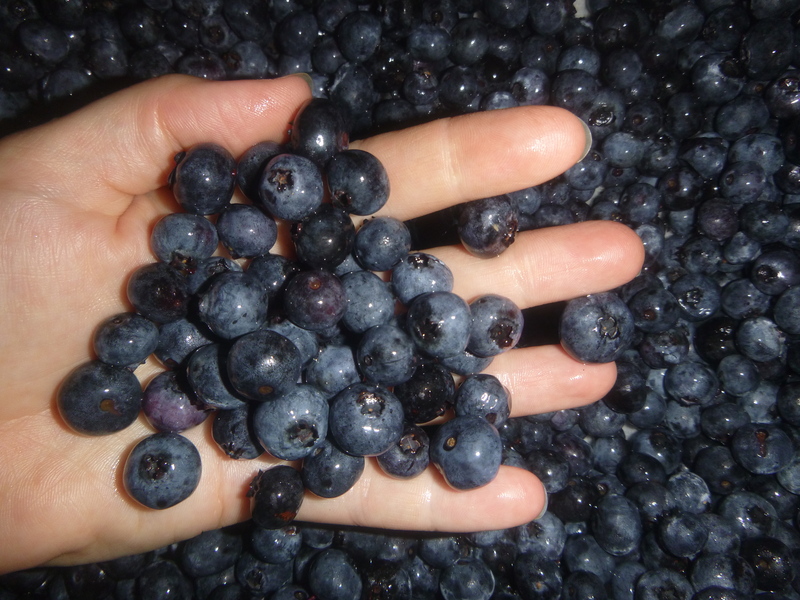 During blueberry season each summer, my family eats about a pound of berries a day. 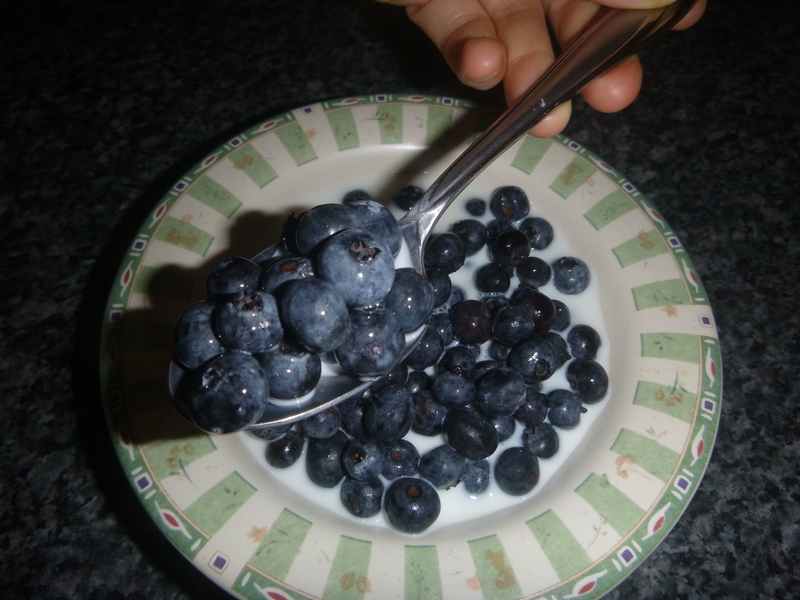 I’d like to share a couple of my favorite blueberry recipes with you. They can be prepared in under a minute, are chock full of antioxidants, and have no added sugar or preservatives. As a bonus feature, if you try all three recipes in the next 24 hours, you get a free gentle colon cleanse. 2. Grab two fistfuls of blueberries (don’t squeeze too hard unless your fists are hovering over toast and you’re looking to make Instant Jam). 3. 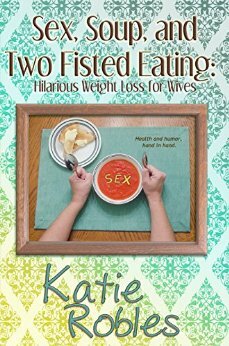 Empty your fists into your mouth at a non-choking rate of speed and say “Mmm-mm-mm-mm-mmmmm”. 2. Add milk and eat with a spoon. 3. When your children ask you what you’re eating, say “Blue Sugar Bombs, but you can’t have any”. 1. 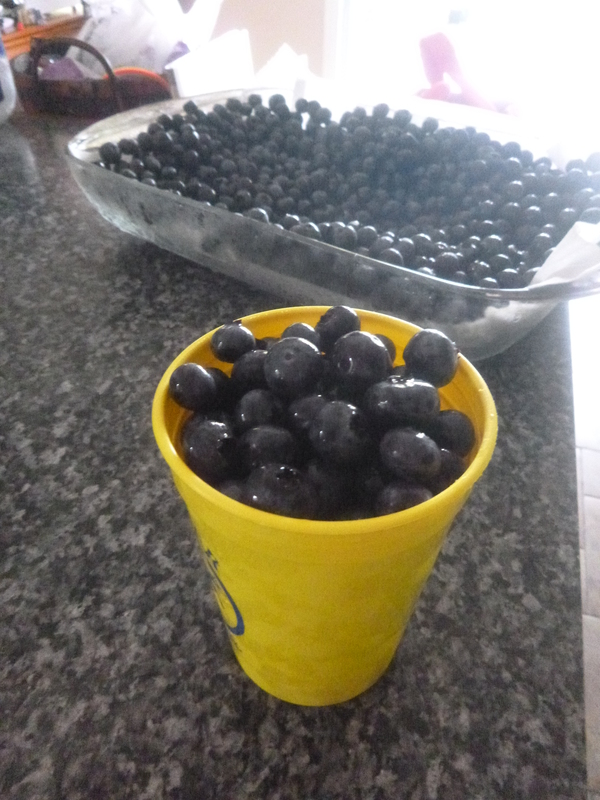 Fill plastic cup with blueberries. 2. Carry it around with you and periodically shake berries into your mouth. This is great for car rides. Nothing draws stares at a red light like chewing your beverage.